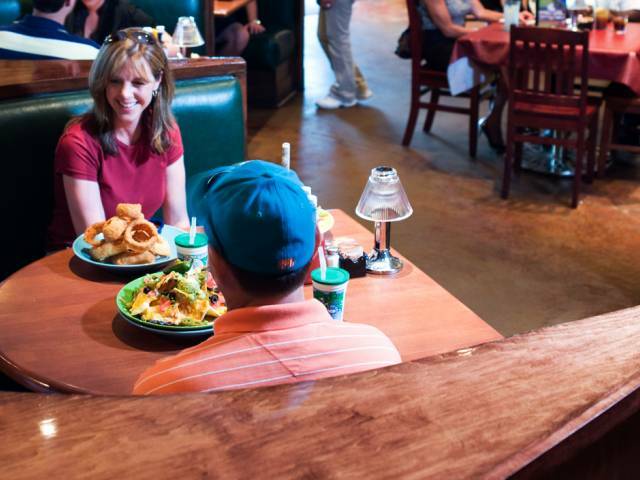 In addition to the Renaissance World Golf Village Resort's fine dining establishments, you are within walking distance of Murray Bros. CaddyShack, a fun dining restaurant and lounge created by golfer/comedian Bill Murray and his five brothers, where you are invited to "Eat, Drink and Be Murray!" Murray Bros. CaddyShack is intended to look as if it were once a traditional Country Club where what's left is delicious food and high-spirited service surrounded by the whimsy of golf. 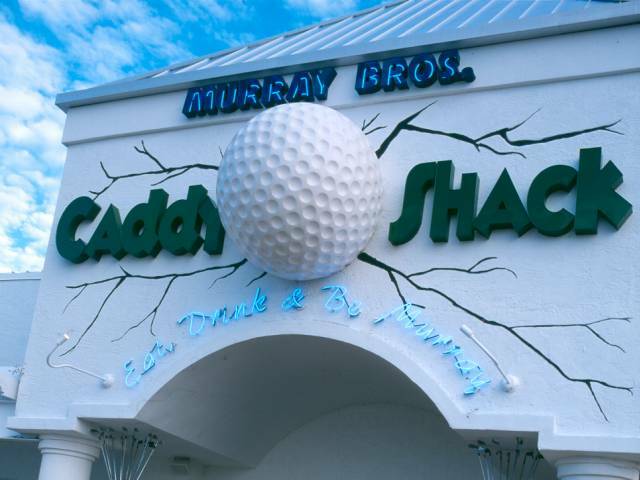 Murray Bros. CaddyShack also includes the Bunker Bar with two, 82-inch quad television screens, and The Shed with logo merchandise. West of the St. Johns River in the heart of Clay County you will find numerous golf courses located within Orange Park, Fleming Island, Green Cove Springs, Keystone Heights, Penney Farms and Middleburg. Situated 30 miles from Jacksonville's airport, Clay County is home to many award-winning golf courses. Home to over 50 golf courses, Jacksonville & The Beaches is a golfer's paradise. With choices ranging from plush, oceanside resorts to popular public courses, Jacksonville offers a golf experience to suit any golfer’s needs. 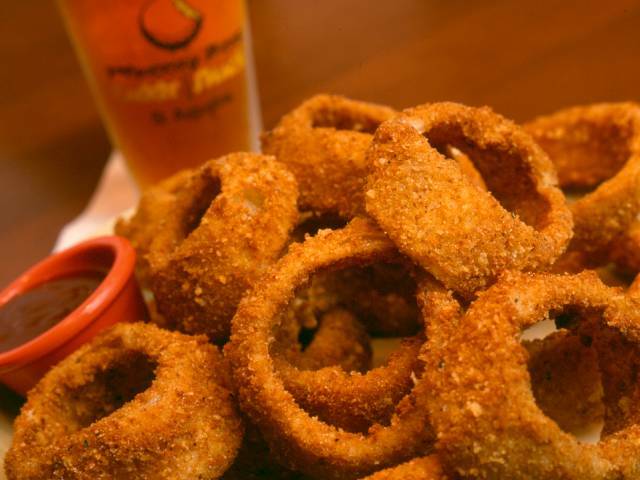 Midway between historic St. Augustine and Daytona Beach, Palm Coast is truly one of Florida’s hidden gems. Some of the best oceanfront and intracostal golf in Florida can be found along its 19 miles of coast. St. Augustine, the nation's oldest city, also holds the distinction of being one of the nation's most charming beach communities. 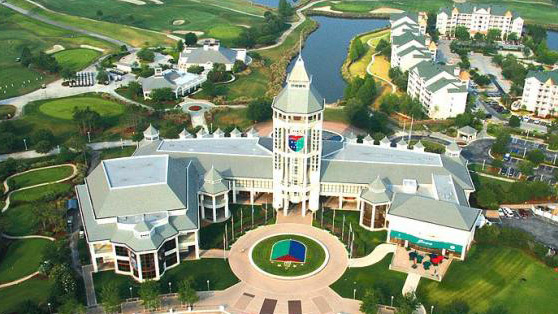 The St. Augustine/Ponte Vedra Beach area is home to the World Golf Village, THE PLAYERS and the PGA TOUR. The area offers golfers a vacation like no other.